IBS is often referred to as Irritable Bowel Syndrome. This is something that when a person is affected, it can greatly change their day to day lives. New studies are trying to discover whether IBS is more likely to be seen in those who have fibromyalgia? This is a great question, as after understanding what IBS is, you could easily see why so many people are seeing a connection. As stated before, IBS stands for irritable bowel syndrome. And as the name suggests, it causes massive digestive issues for those who suffer from this. The person who suffers with this may find that they have painless diarrhea that comes on at any point. They may also find that this switches with dry constipation. You may also have the urge to go all the time, making your stomach feel swollen. Gas, bloating and sensitivities that involve the stomach are all associated with IBS. Those who have IBS often find that they are afraid to leave their home in the fear that a bout of diarrhea will hit them while they are out and about. IN addition, they may simply not feel like going anywhere just because they are in so much abdominal pain. There are many people who are told that their IBS is due to something that they do. For example, they have poor nutrition which is causing this, that can be the case. 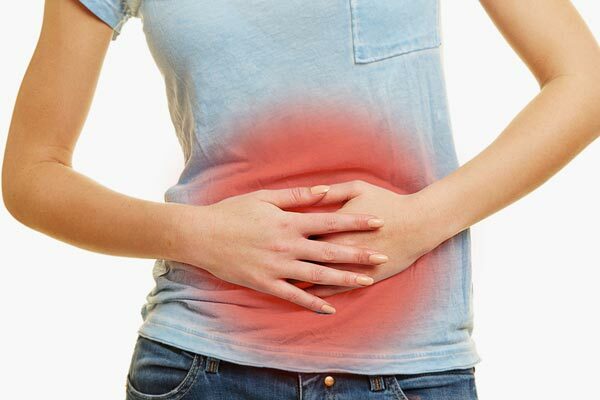 However, in the majority of people, IBS is caused by a disorder seen in the motor activity of the large intestine which is controlled by the central nervous system. Trigger points is a term that is often heard when talking about fibromyalgia. These trigger points are where the pain that is often felt with fibromyalgia are originating from. These trigger points are found through various areas of the body, and they are extremely painful to the touch. For those who have IBS, they may find that there are trigger points located on their abdomen. These points are painful to the touch, and they signal that much of your issues with IBS could be due to these trigger points. And it also showcases that a person may have fibromyalgia. Why is this? Because pain in the trigger points is known as one of the main symptoms when it comes to having fibromyalgia. The main question on everyone’s mind, if you have Fibromyalgia are you likely to develop IBS? The answer is yes. Many of those who have fibromyalgia often start to show signs of IBS as well. Many people complain of stomach issues when they do have fibromyalgia. These issues are the same symptoms as what is seen with IBS. However, this does not mean that because you have fibromyalgia that you are necessarily going to get IBS, it just seems to be on average that people do. Treatment for IBS and fibromyalgia is not just utilizing some medications throughout the day. It is going to require that you change your daily life. Instead of eating whatever you may wat, you have to think of how this could affect your IBS and make you feel. While you may feel as though you are giving up something that you love, if this can make you feel better so that these illnesses are not affecting your day to day life, then these changes are well worth it in the long run. For the most part, when a person goes to the doctor over their fibromyalgia, they are going to find that they will be given a serious of questions concerning the other symptoms that they may be having. In most cases, the person will be given a blood test to rule out Celiac disease and other issues. They will also check for any inflammation in the body, which could be a sign that there is something more serious going on. For IBS, a stool analysis is often given as well. In intense situations, a colonoscopy may be utilized to check the intestines for issues that may be causing your symptoms. When diagnosing fibromyalgia, blood tests are the norm, to check for thyroid function. IN most cases, when getting diagnosed with either illness, it does take some time to rule out other issues that may be present. 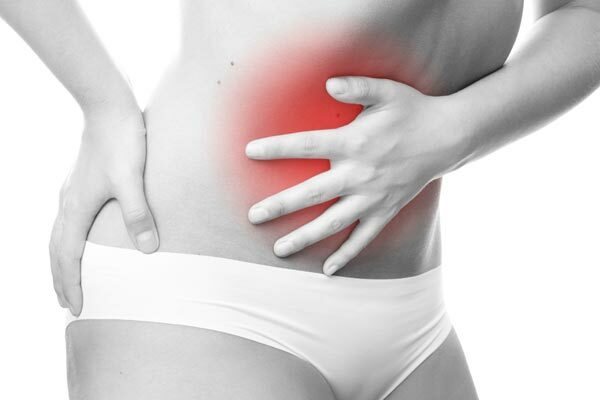 Most studies find that over half of people with IBS are going to have fibromyalgia as well. Thus, the medical world is always working to find ways in which they can make the quality of life better for these people. While these are both considered functional illnesses, they can still cause depression and stress when looking at how restricted a person may be throughout their regular day when dealing with these issues. If you do feel that you have symptoms of either illness, it is vital that you talk to your physician about what is going on. This is going to allow you to start a new regimen that will get you on the right road!